There is absolutely no doubt that sailing aboard the Oceania Regatta is a special treat! So too is staying with us, here at the charming Quality Inn & Suites Hotel. We suggest that you book the cruise and book us at the same time! We are the subject of many positive hotel reviews. Our guests have written and published glowing testimonials about our great hospitality. Stay with us in comfort and style! We care about our guests. We facilitate them in every possible manner. BOOK DIRECT with our hotel, now! It is the only way to get the lowest rates! Our cozy, affordable hotel, Quality Inn and Suites Hotel, is ideal for you and your family. 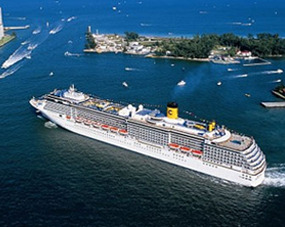 It is a very economical way to extend the cruise experience. We provide a real oasis, a haven for those who want a mixed bag of relaxing days at the pool and exciting South Florida day trips as well! 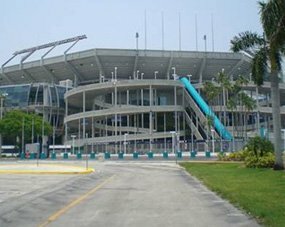 Discuss your needs and expectations with our hotel guest service staff and get detailed information on sightseeing in and around South Florida. Stay with us comfortably before and after sailing on the Oceania Regatta. 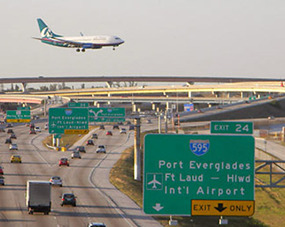 We will streamline your travel plan and make sure that you do not have to deal with any hassles at all! 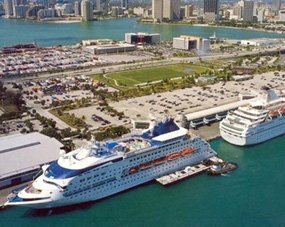 We are centrally located between Miami and Fort Lauderdale, making us the perfect cruise port hotel for all cruisers.